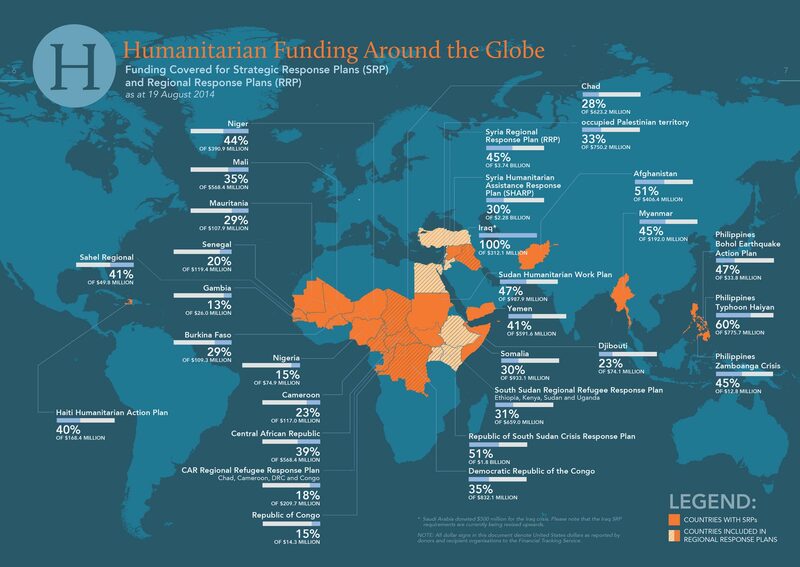 At work, we recently released the Global Humanitarian Overview Status Update where there are no less than 25 major emergencies and crises around the world that are being funded (or underfunded). There are also plenty of smaller or less prominent issues and causes happening at the same time that deserve attention and support. The question is “how do you choose which one to support”? People living with the disease become progressively paralyzed due to degeneration of the upper and lower motor neurons in the brain and spinal cord. Eighty per cent of people with ALS die within two to five years of diagnosis� unable to breathe or swallow. Ten per cent of those affected may live for 10 years or longer. This sounds like a horrible disease, but we should celebrate that, through the Ice Bucket Challenge campaign, people are learning about, raising awareness for, and even donating to a cause that resonates with them. At the end of the day, people will know a little bit more about ALS, encouraged their friends and families to do the same, and organizations working on the disease will have the funds and resources to continue doing research and find answers to the disease… nothing wrong there, right? So what’s up with all this criticism about about the campaign, from saving water to donating to a cause that deserves it more? Some of the points raised makes sense, but successful campaigns normally strike a cord with the heart rather than the head. Also if there are plenty of causes to choose to support, should we be slamming or shaking our heads at people who have made their choice and are doing something about it? No campaign will be perfect and there will always be critics, but the fact that more people know about the cause and hopefully do something about it (ex. tell friends, donate, change their lives, etc.) is a good thing. 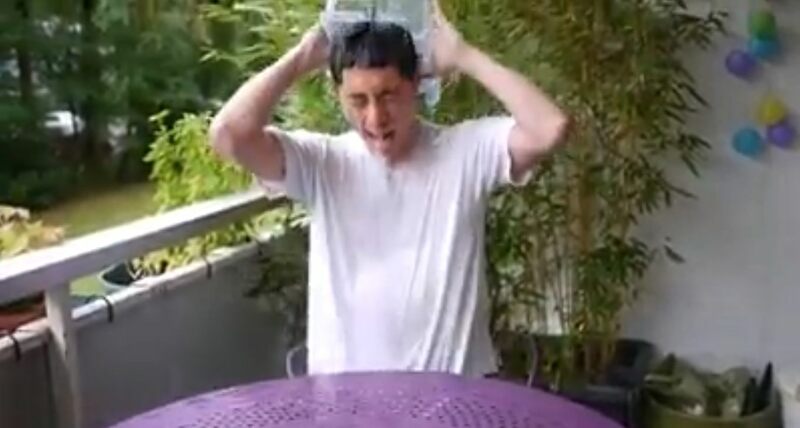 As for the #icebucketchallenge haters out there, you might not like the campaign, think that it’s foolish for people to dump water over themselves, and probably have better ideas/causes to support. You’re entitled to your opinion and I’d be happy to hear about the causes that interests you, how you’re supporting it and, if it resonates with me, how I can get involved. If the only thing you’re doing is to use the Challenge’s awareness and spotlight to blast an important health issue, who’s really doing damage? By the way, here’s the true story about the Challenge for ALS.